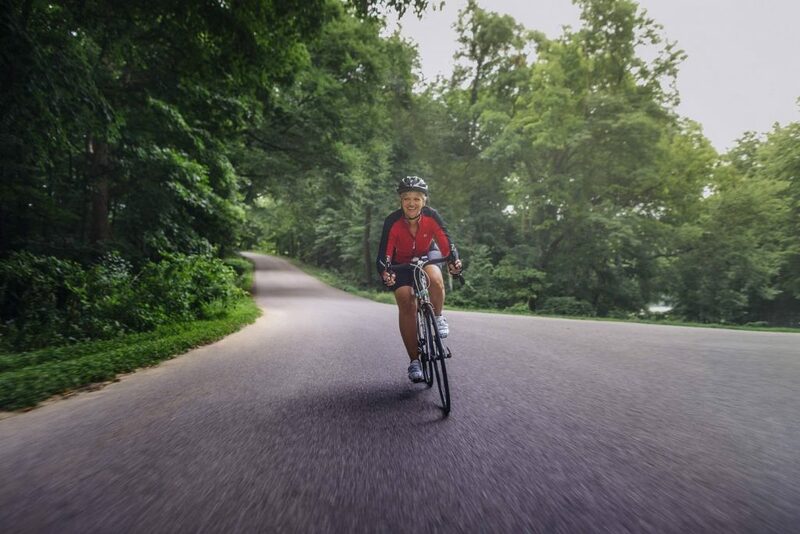 It was only when Kathi Schroeder took to the bone-chilling streets of Cedar Rapids, Iowa, on her bike last January that she noticed something was not right. “I was having trouble breathing; just taking a deep breath was difficult,” she remembers. Kathi went to her local doctor’s office and was prescribed a round of antibiotics and steroids to address what the doctor considered a respiratory issue. As the symptoms progressed, Kathi’s concern grew, and on March 18, 2015, she went in for a chest X-ray. Her doctor took one look at the X-ray and sent her directly to the emergency room for a CT scan and additional X-rays. Kathi had a general idea of the statistics. Even if she beat the cancer in the first round, upward of 80 percent of women with her diagnosis will have a recurrence of, and ultimately die of, the cancer. A main reason why is because, most of the time, ovarian cancer only presents after it has spread within the abdominal cavity. And since it is constantly bathed in abdominal fluid, the cancer tends to break off and spread before the tumor grows in size. Unfortunately, the only approved treatments are surgery and chemotherapy. Oncologist Matthew S. Block, M.D., Ph.D., co-principal investigator of the clinical trial Kathi is participating in. Kathi didn’t want to accept that finality. One of the trickiest aspects of cancer is its ability to outwit the body’s immune system. For instance, T cells are on the forefront of the immune system. It’s their job to recognize invasive cells and kill them. They do this by detecting proteins — cells with familiar proteins are left alone; cells with foreign proteins are destroyed. But as cancer cells grow, they devise ways to kill the T cells or trick them into leaving the cancer cells alone. To help patients harness the power of their immune systems, Dr. Block and colleagues launched a clinical trial. The phase I trial targets a specific protein, folate receptor alpha, in the cancer cells. It also uses a specific type of T cell, Th17, to trigger an immune response. These T cells not only attack the tumor cells but regulate other T cells that suppress the immune system’s response. The trial is the first of its kind. 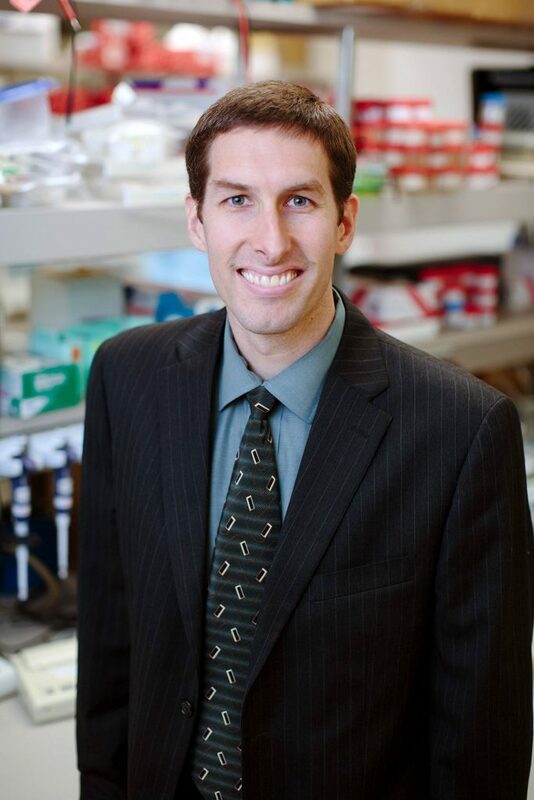 “There are plenty of other ovarian cancer vaccines, but to my knowledge, this is the first time something has that goal of attacking T-reg cells via Th17 cells,” Dr. Block says. When Kathi heard about the study, she knew she wanted to participate. Fortunately, she met the criteria — have stage III or IV cancer, be in remission, and have completed both surgery and chemotherapy. 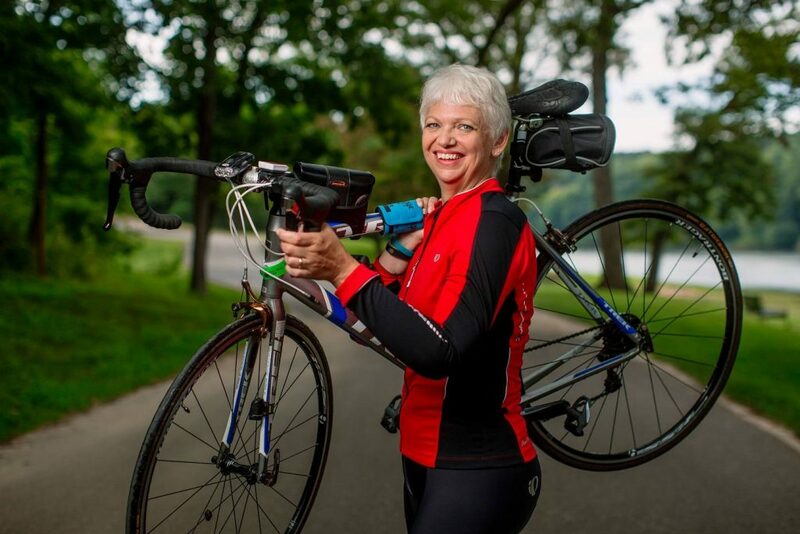 Kathi is back to riding her bike and is training for RAGBRAI — a nearly 500-mile, seven-day bike ride across Iowa. Read about Mayo Clinic's work to develop a TH17-inducing dendritic cell vaccine for ovarian cancer. This article originally appeared in the late 2016 print edition of Forefront, Mayo Clinic Cancer Center's magazine. Read the whole issue online (pdf).